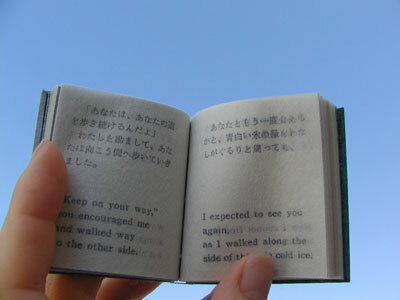 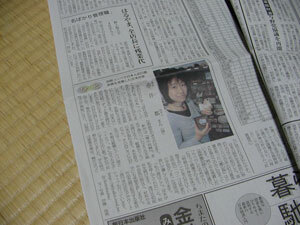 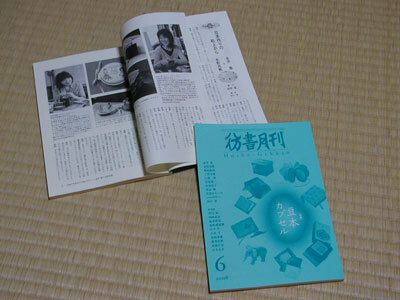 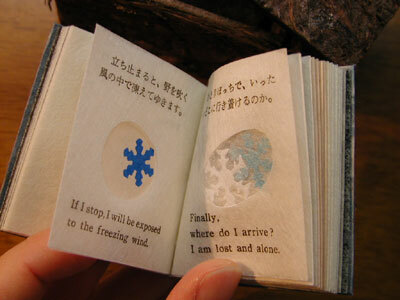 Text in Japanese and English. 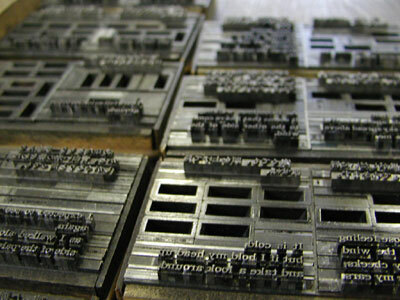 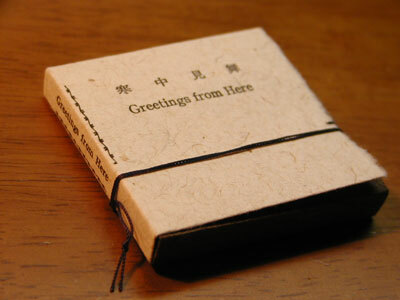 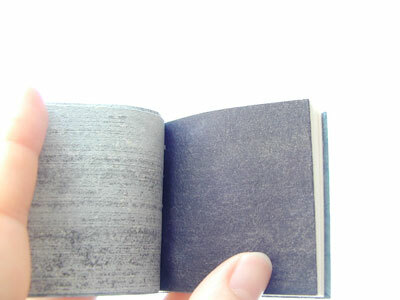 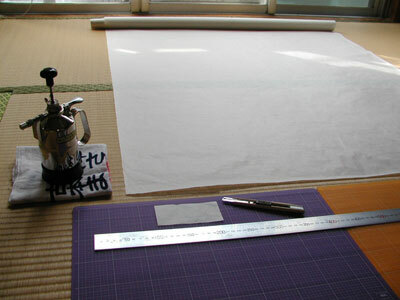 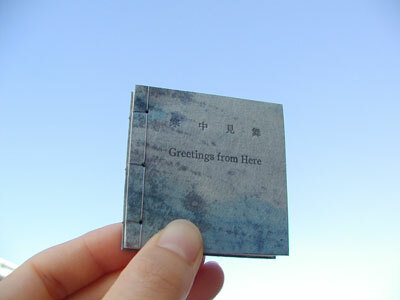 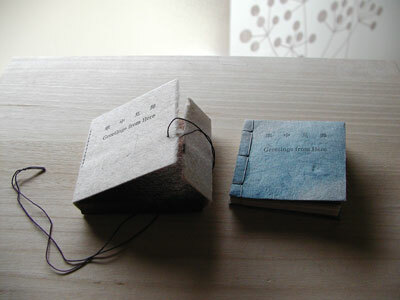 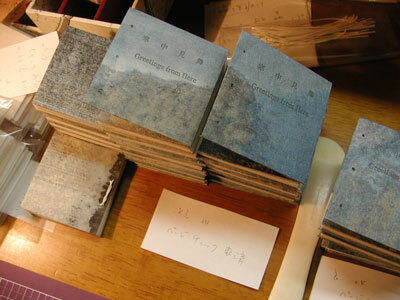 Hand letterpress printed on Japanese paper; Japanese binding. 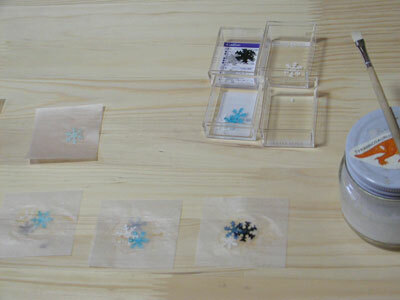 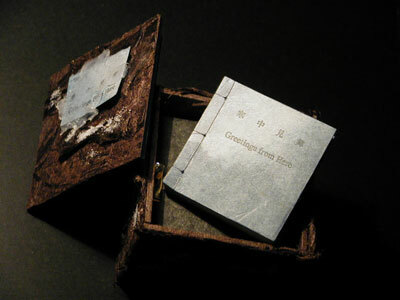 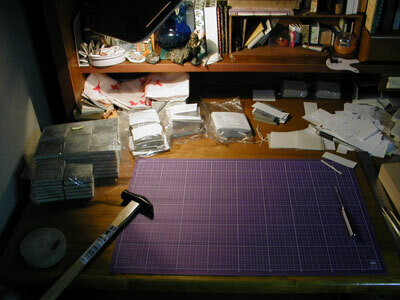 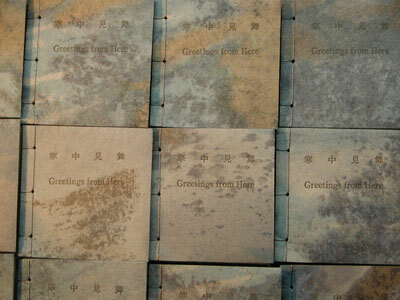 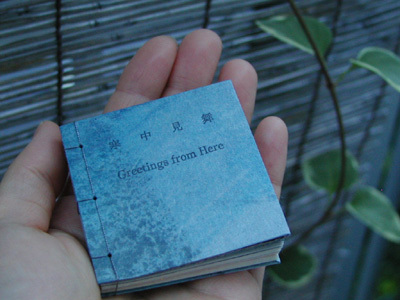 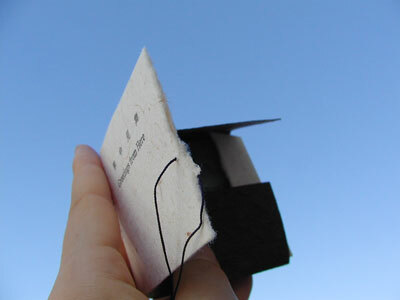 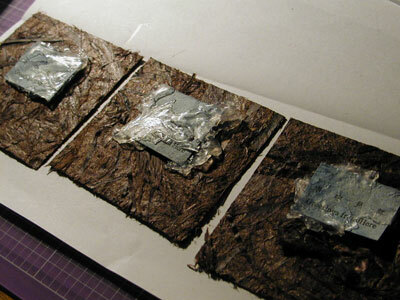 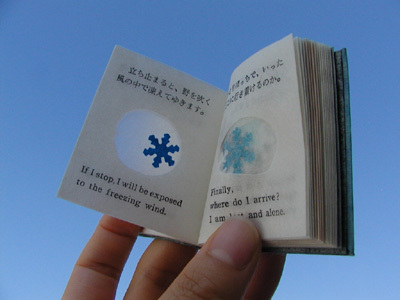 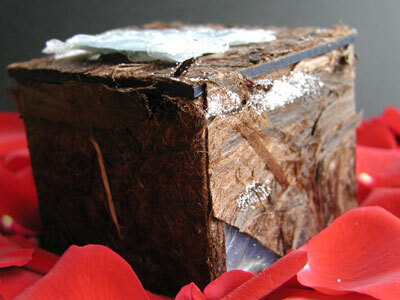 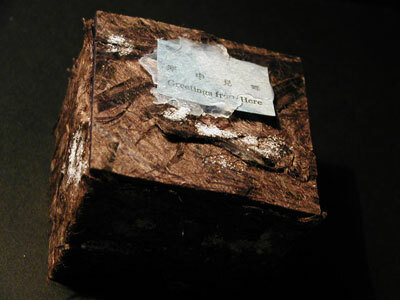 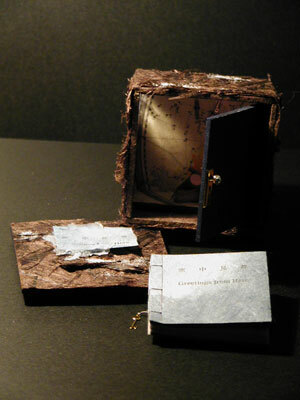 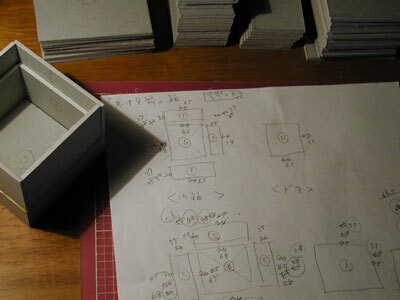 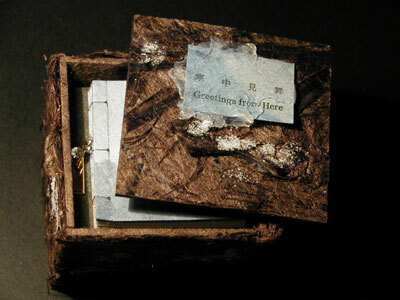 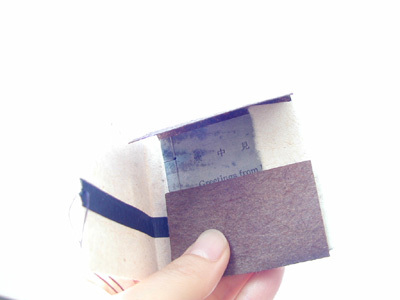 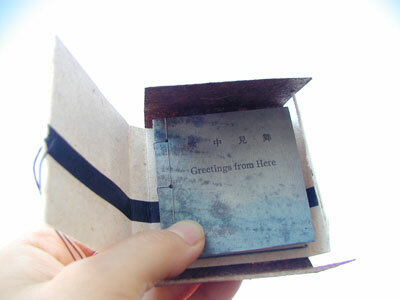 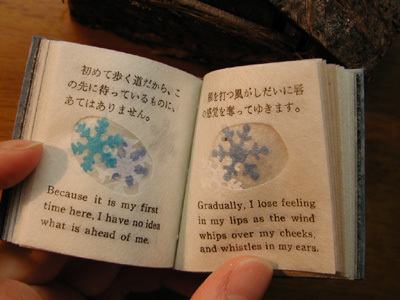 The book is housed in a box made of tree bark, with a window made of silicon resin. 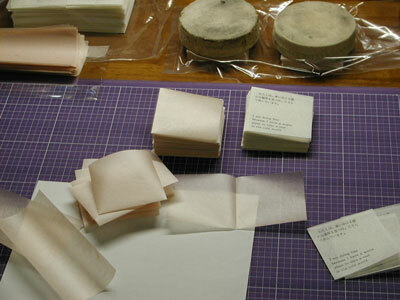 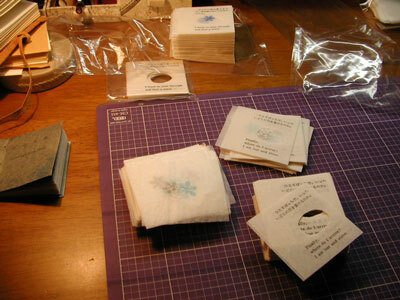 Paper label. 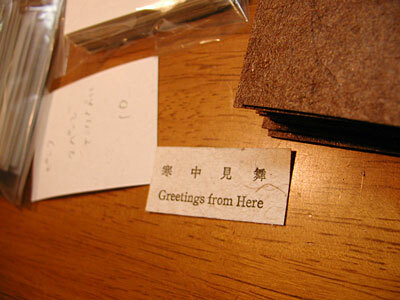 Text in Japanese and English. 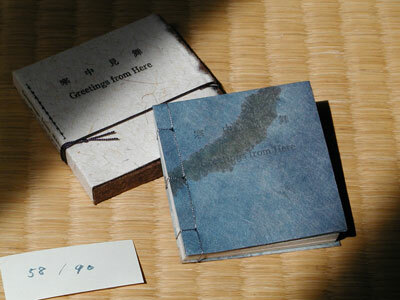 Hand letterpress printed on Japanese paper; Japanese binding. 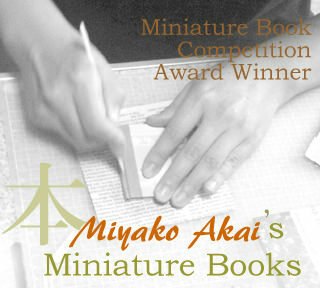 SOLD OUT at book fair of 36th MBS conclave.